Cottonwood, Inc. is a 501 (c) 3 not-for-profit organization that was established in 1972 to provide services to individuals with intellectual/developmental disabilities. 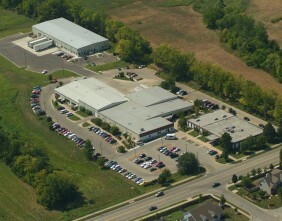 Over the years, Cottonwood has earned a reputation for quality services and care as a community service provider. In 1995, Cottonwood was awarded an additional responsibility through the Developmental Disability Reform Act. It became the Community Developmental Disabilities Organization (CDDO) for Douglas and Jefferson counties. 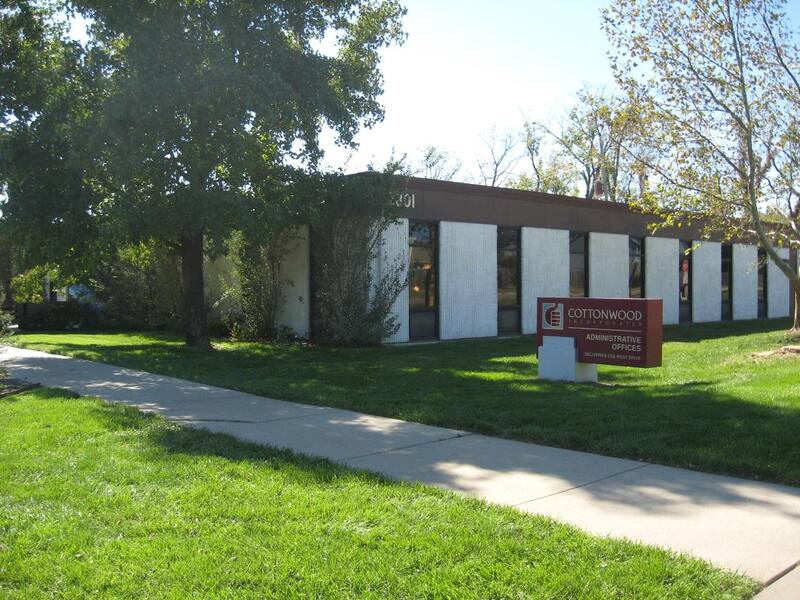 As the CDDO, Cottonwood is the single point of entry connecting individuals of all ages with developmental disabilities to the network of services in this area. Bess Stone Activity Center provided activities for people with disabilities. 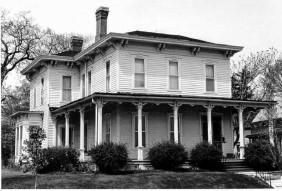 This house was Cottonwood's first group home. 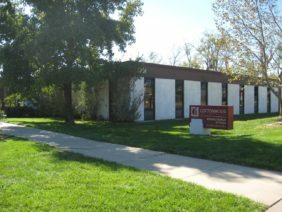 The roots of Cottonwood, Incorporated were planted in September 1962 when the Douglas County Association for Retarded Citizens developed a work-activity program for adults with cognitive disabilities in the Lawrence area. 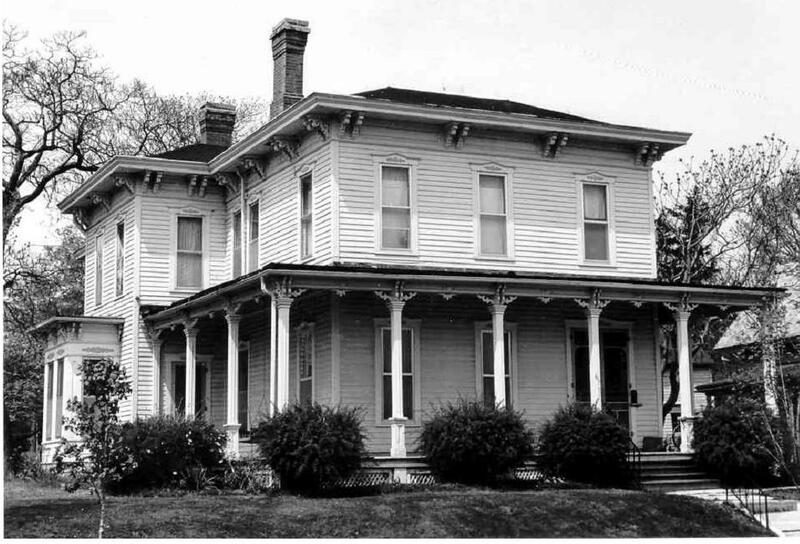 Housed at 745 Ohio, the program was called the Bess Stone Activity Center. Services for approximately 20 adults with cognitive disabilities continued at this location for 10 years. Since that time, Cottonwood has expanded to include a newly expanded facility and a greater range of services for individuals with intellectual and developmental disabilities.